Findings of a new study have revealed that the evolution of the modern human being from the hunter-gatherer to the farmer has made human bones lighter and brittle with the passage of time. The huge change of lifestyle which this process entailed has also made the bones more fragile it says. 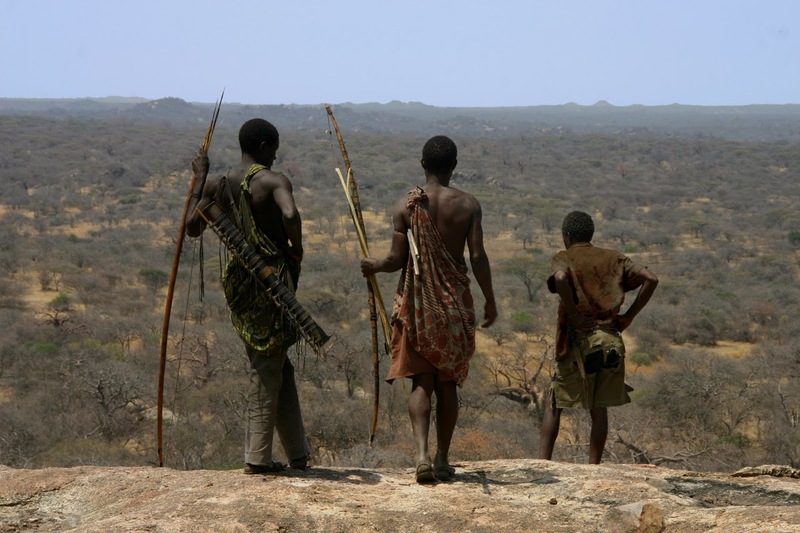 The life of the early man in the hunter-gatherer stage was physically demanding. As they moved on to a lifestyle which demanded lesser physical activity and use of force, the bones become thinner, lighter, and more fragile compared to other primates. Researchers made these observations after comparing the hip joints in samples from foraging populations, early agriculturalists, and comparably sized nonhuman primates. The most reasonable and plausible explanation for this lighter bone structure is that diminishing of the amount of activity causes the bone of the femur (the long thigh bone) to become longer, thinner and lighter than those found among other populations which are more mobile. Like chimpanzees, gorillas and orangutans. “Contemporary humans live in a cultural and technological milieu incompatible with our evolutionary adaptations. There’s seven million years of hominid evolution geared towards action and physical activity for survival, but it’s only in the last say 50 to 100 years that we’ve been so sedentary – dangerously so,” said Dr. Colin Shaw, one of the co-authors from the University of Cambridge. “Trabecular bone has much greater plasticity than other bone, changing shape and direction depending on the loads imposed on it; it can change structure from being pin or rod-like to much thicker, almost plate-like. In the hunter-gatherer bones, everything was thickened,” Shaw explained. If we go down further into the past, it will be seen that hominids from around 150,000 years ago had even stronger bones than the hunter-gatherers, noted the scientists. Researchers who have been observing these changes have ruled out the possibility of changes in diet and body size being the reasons responsible for the degradation of human bones over the millennia.